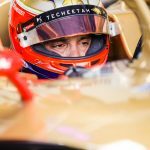 Maximilian Günther feels prepared for his race return with GEOX Dragon, where he steps into the seat formerly occupied by Felipe Nasr who is in Long Beach honouring his IMSA commitments. 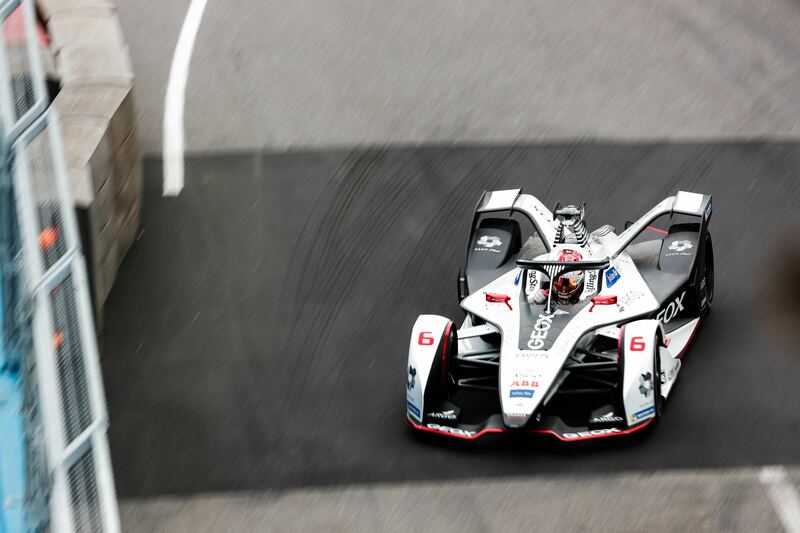 Günther competed in the opening three rounds of the season for the American team, taking a best finish of 12th in Hong Kong and ran in the points in Santiago before technical problems plagued his Penske EV-3. With the German back in action in Rome, he hasn’t set any particular targets after putting in continuing work for the team behind the scenes. “I’m looking forward to this weekend, the last few weeks have been preparing a lot with the team doing a lot of simulator work and keeping myself in a good shape,” said Günther. 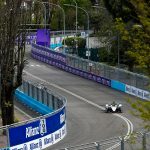 Still in his rookie season, Günther spoke of the learning curve for new drivers in the series and alluded to his retirement from the Santiago E-Prix, hoping to push for a strong result in Rome. Amidst rumours regarding who out of Günther and Nasr will see out the season with GEOX Dragon, the German’s focus is fully on the task at hand in the Eternal City. “There is no plan, so a plan for me is to concentrate on this weekend in Rome, and then everything else we will see after this weekend.